Carla loves the results she gets when her art is reproduced on our popular Fine Art Textured paper. The feel of this heavy paper screams quality and the texture is unbelievable. 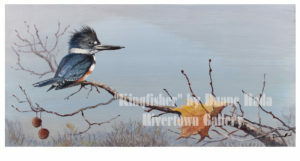 Duane had us print a limited edition set of prints for the Grand Opening of his new Rivertown Gallery. His painting “Kingfisher” looks fantastic on the Fine Art Textured paper that most of our artists clients have come to love. 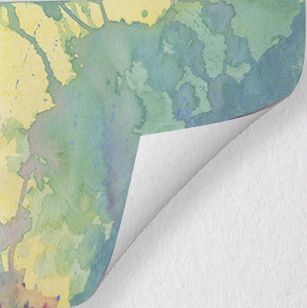 Bright Textured Fine Art Paper 310g is a cold press 100% cotton rag . 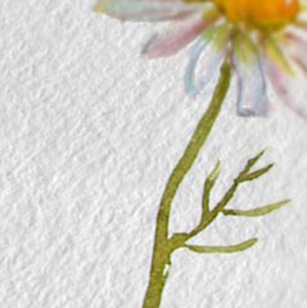 It has a bright white finish with a coarse, structured surface equivalent to traditional watercolor paper. This surface is ideal for digital fine art reproductions. Designed for high-quality fine art and photographic reproduction print applications with inkjet (giclee) technology. This is a great option for artists and photographers that want the look and feel of a rag paper but have images with really fine details. Premium Archival Matte Paper is a smooth, neutral-white, matte paper for high-quality fine art, photo reproduction, and open-edition decor. The paper supports accurate color reproduction and high-contrast, high-resolution output, and is acid-free for a longer print life with pigment inks. It features a heavy weight (230 gsm), thick base (9.5 mil), and an instant-dry coating that resists fingerprints and smudging. 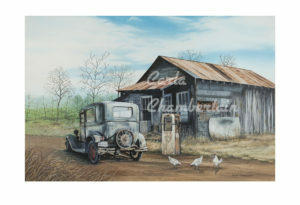 fine art prints, fine_art_prints, gallery wrap canvas prints, giclee, giclee print. Bookmark.